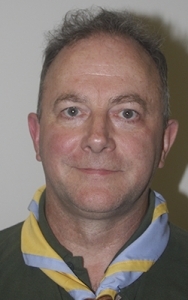 Ian Dugdale is the County Local Training Manager for the district. He administers the verification of modules and puts forward Wood Badge recommendations. He works closely with the Training Advisers and the County Training Manager to help the leaders train for their roles.